Prime Location - Minutes to Orlando International Airport, Sand Lake Road, 436, 528, Downtown Orlando, and Warren Park. 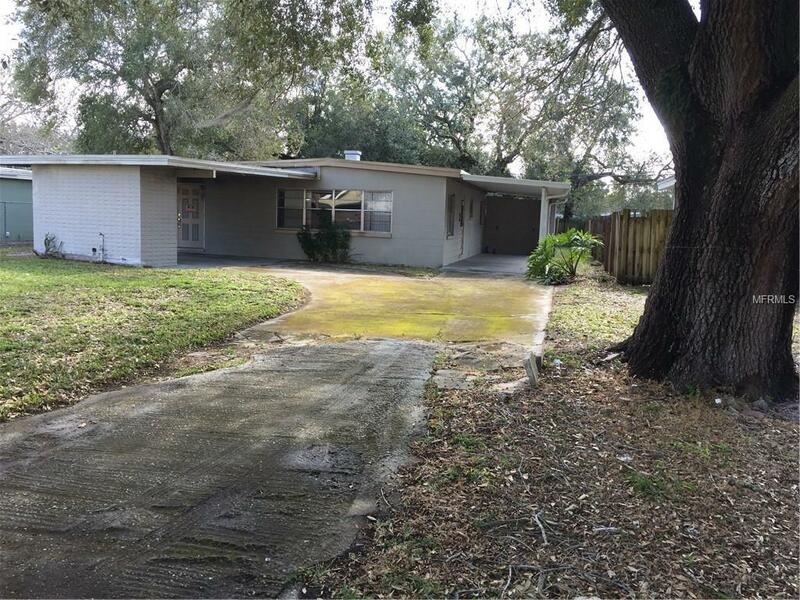 Solid block home on large fenced lot with lovely oak trees. No neighbors in front. Two Carports. Outdoor utility room. Fire damage occurred July 2017.